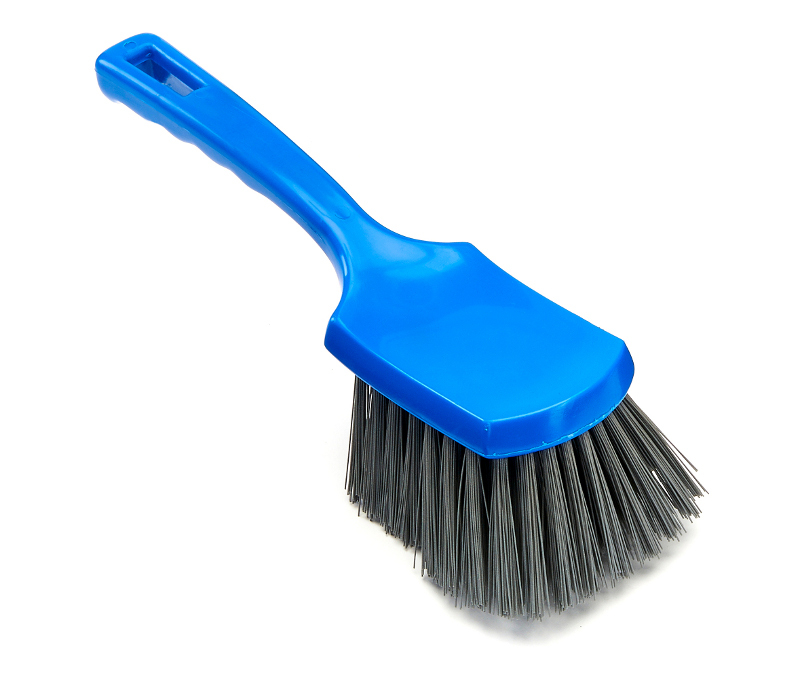 What is the impact of a stray bristle entering your production line? Detectable fill brushware gives you that extra level of protection. Retreeva Global’s extensive experience of production environments has allowed us to identify the hygiene brushware most likely to come into contact with production lines, ingredients and part-processed product. 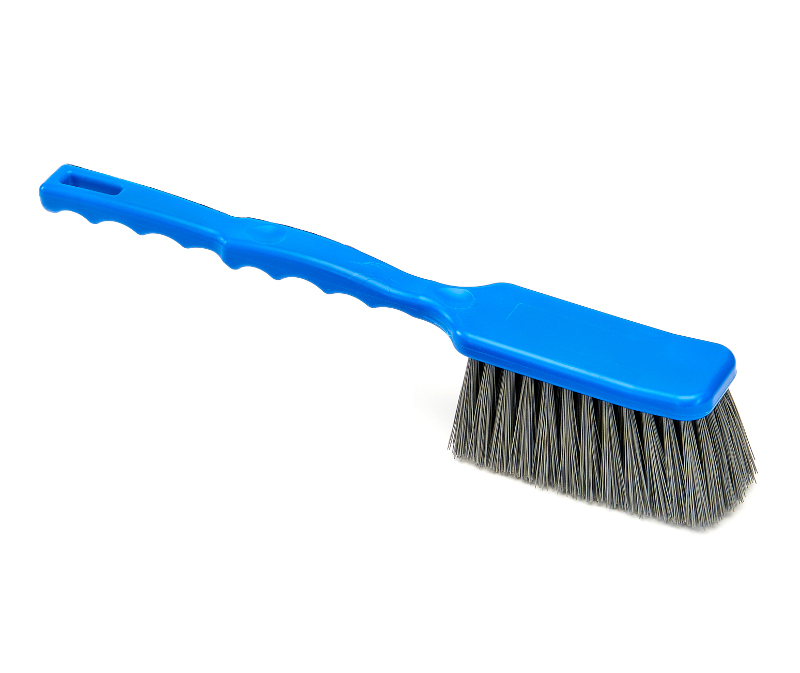 All Retreeva Global brushware has metal detectable bristles to help you add that extra check point to your contamination control protocols. 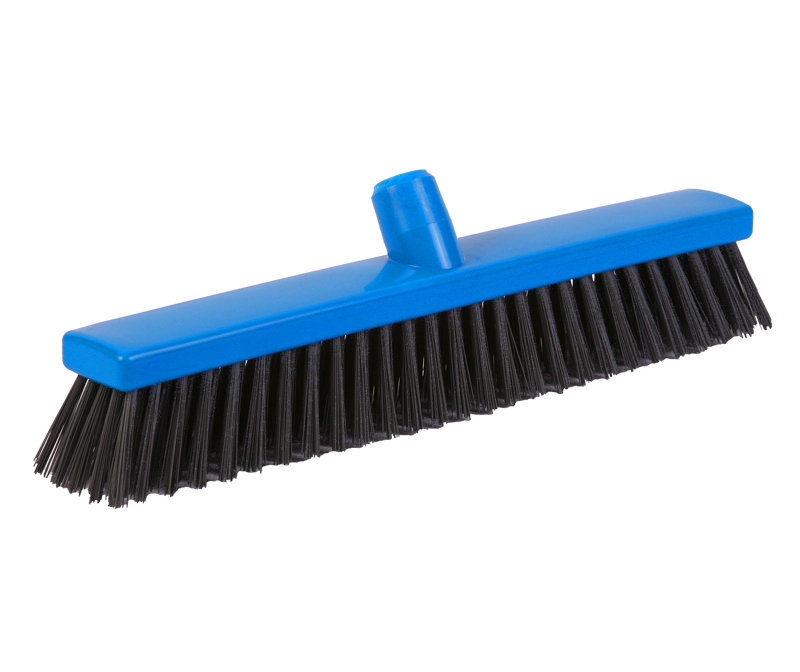 Detectable bristles are comparatively small and require a sensitive metal detector to be reliably detected. The smaller the aperature on your detector, the more consistently they will be detected. We strongly advise onsite testing with your detector settings prior to implementation. 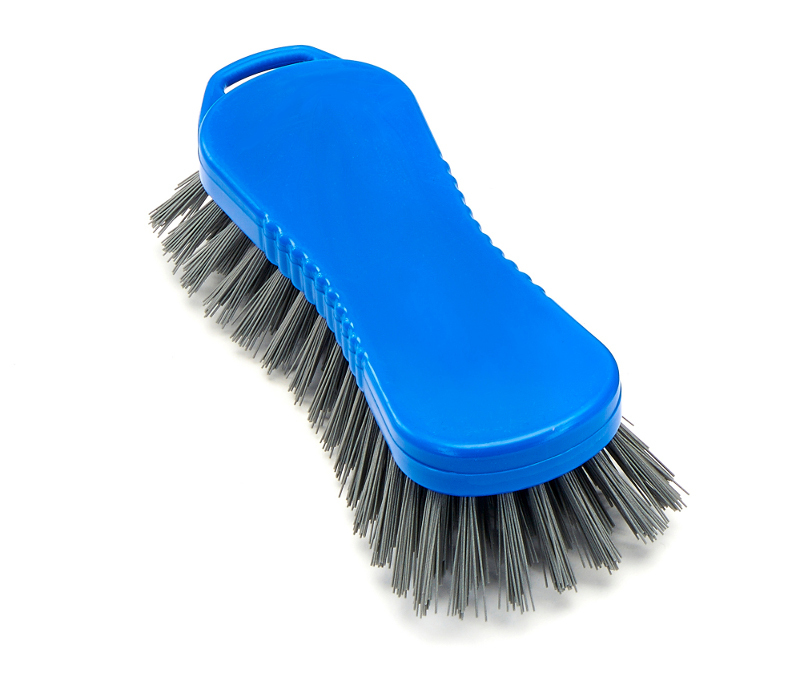 Ergonomic hand scrubbing brush made from food contact approved materials and detectable stiff bristles. 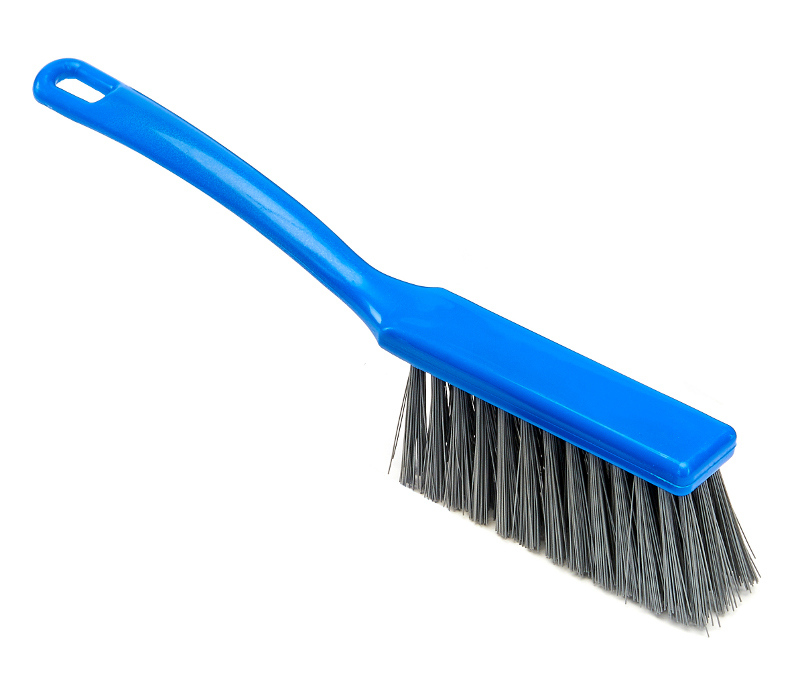 As one of the hygiene brushes in closest proximity to the production line, the long handled bread brush is a prime candidate for being detectable. Food contact approved body with detectable stiff bristle fill. Designed for distributing flour on a work surface. Such close proximity to ingredients suggests the bread flour brush should be detectable. 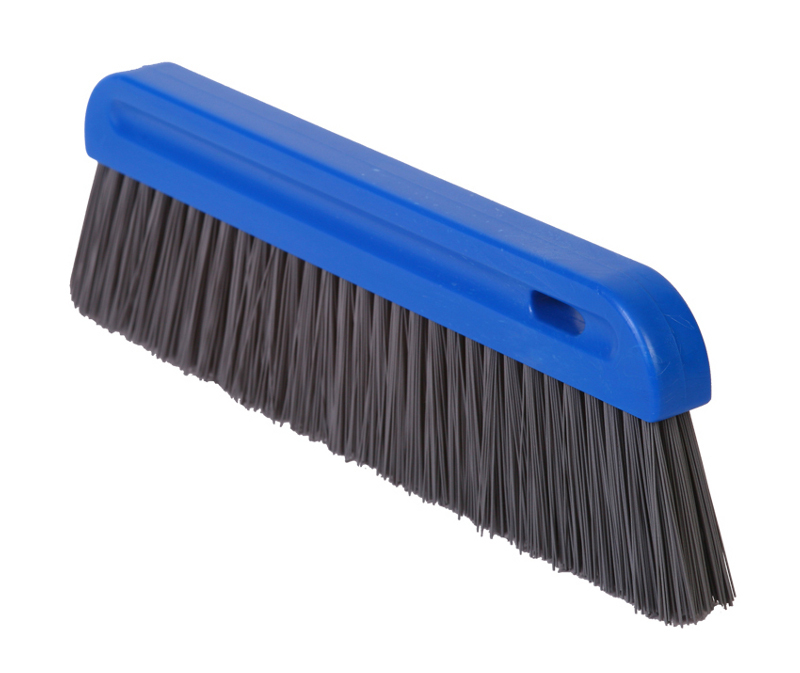 Food contact approved body with detectable stiff bristle fill.